HSBC, Europe’s biggest lender, is planning to develop a stand-alone digital banking startup in an attempt to counter the emergence of app-based competitors. 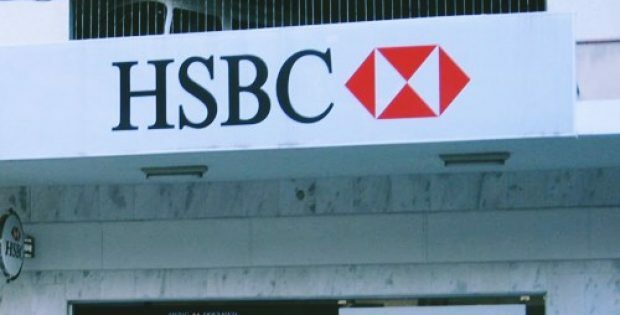 The project is supposedly targeted toward small business customers and will be executed from the offices in central London’s Aldwych area, where HSBC has recruited more than 100 people for developing the platform, sources familiar with the matter revealed. Reportedly, the project is internally being termed as ‘Project Iceberg’ and it could be launched in the beta testing mode within this year itself. HSBC had disclosed back in June that the financial service company would invest a massive amount of $15-$17 billion as a part of a new growth strategy into technology-based services. Evidently, HSBC has joined the race for building separate digital brands, where market rivals like Santander and RBS are also looking to fend off the competition from rapidly-growing online competitors such as Monzo and Starling. A significant attempt by HSBC to penetrate the digital banking environment is expected to critically stir up the market of online banking business. RBS and Santander allegedly have teams in place to develop their own online banking services. Reports show that smaller industry rivals, Clydesdale and Metro Bank are jockeying for an £833m fund put up by RBS for boosting competition and complying with the regulations. As reported in The Telegraph, a HSBC spokesperson declined to give out critical information but stated that in the changing atmosphere for business, technology is very crucial. He added that HSBC is looking to innovate ways for delivering better, faster and easier commercial banking experience. While maintaining a focus on HSBC’s largest and most profitable market in Asia, John Flint, Chief executive of HSBC, is also aiming toward aggressive growth in the UK. The domestic business had a leftover of around £40bn of surplus capital to finance expansion, resulting from the restructuring undertaken to adhere with certain government rules.